Building apps to support the new features of an updated operating system is hard when you do not have access to the requisite SDK. That is sort of the situation with Android 5.0 at the moment. A preview SDK was made available a few weeks ago, but it is getting a bit long in the tooth. 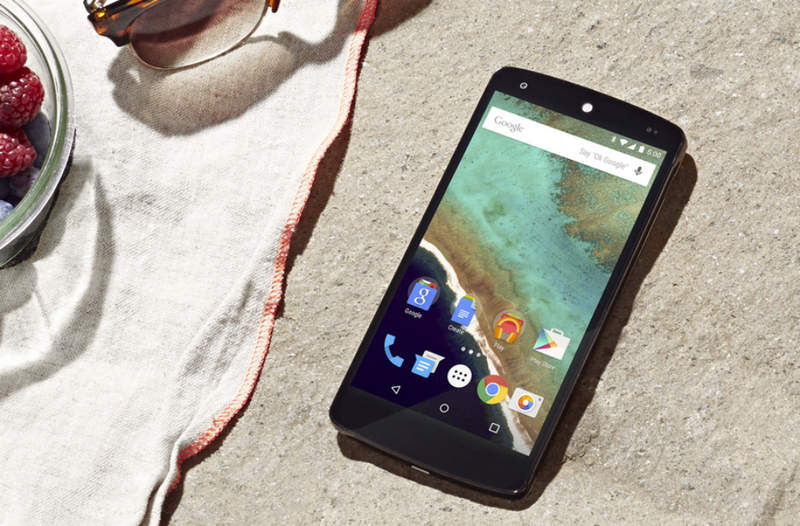 Luckily, Google announced today that the final Android 5.0 SDK would be released on October 17, coinciding with the release of the Nexus 9 and Nexus Player. You may recall from this past summer’s Google I/O keynote that Android 5.0 Lollipop packs a ton of new functionality for developers to tap into, including more than 5,000 APIs.